Football 101 | Arsenal: Wenger likely to go all out for Europa League win. Arsenal losing striker Alexandre Lacazette on Monday for as many as 6 weeks due to a knee injury will no doubt have a big effect on the online betting NZ has to offer for the event. This leaves Danny Welbeck to lead the team’s attack on Ostersunds in the first leg of their last 32-tie on Thursday. This is because Pierre-Emerick Aubameyang is not eligible for the Europa League. Wenger otherwise intends to be at full strength before his own situation comes up for discussion later on in 2018 as his squad tries to avoid a repeat of the uncertainty around management that dominated last season. 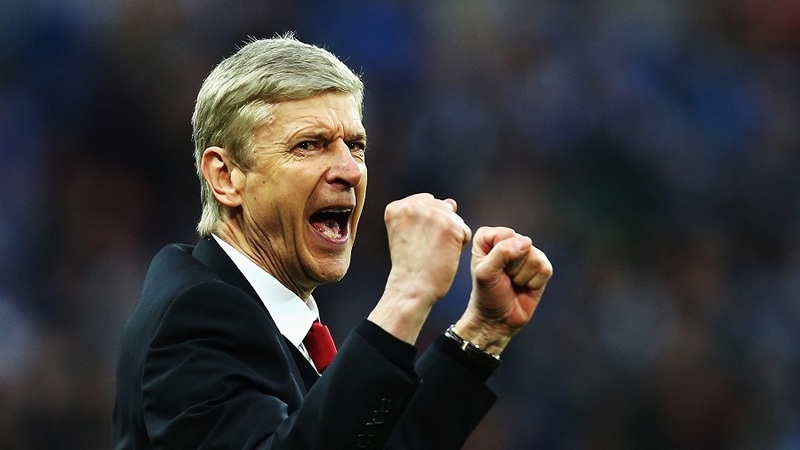 This would mean making decision earlier on this summer or early on next season about Wenger’s contract with the club. It is understood that all options, including making a change in 2018, extending his contract beyond 2020, or announcing that next season will be his last, remain a possibility. Arsenal felt less than 100% prepared in 2018 for what a world without Wenger would look like, but Ivan Gazidis, the chief executive, is supported by Stan Kroenke, the majority owner, in leading a total overhaul of the structures surrounding the 68-year old manager. Significantly, Sven Mislintat, the new head of recruitment, Huss Fahmy, the new contract negotiator, and Gazidis formed the delegation from Arsenal last month to complete the club's record signing of Aubameyang. Raul Sanllehi, the former director of football at Barcelona, has also now started work as the head of football relations for Arsenal. His role will not be focussed on just transfers, but will also involve representing Arsenal in an administrative capacity at UEFA and elite club meetings. One of the key attractions of Sanllehi is is his contacts book, and, to this extent, his arrival will also assist the club in preparing itself for life beyond Wenger. No new resolutions are yet in place regarding Wenger’s long-term prospects, and he has so far accepted the changes happening around him. The squad does, however, feel better equipped with the transition which will eventually occur, and they are adamant that the decisions will be made in the best interests of Arsenal, rather than relying on sentiment or deference to their long-serving and super successful manager. There seems to be a level of irritation present that such faith has been invested in Arsène Wenger and he is being met with such loyalty.